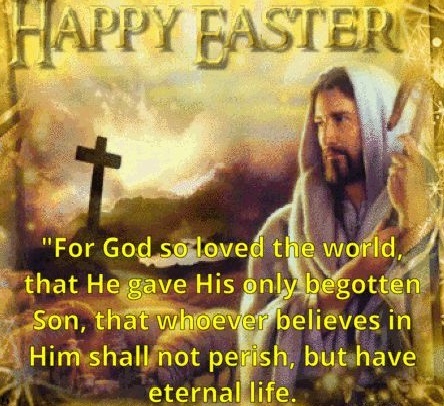 The Parish Staff wishes each of you a very Blessed Easter! Did you know that Dillon’s donates to local organizations based on the shopping you do every day? You simply need to enroll your Plus Shoppers card in Community Rewards. A Plus Shoppers card is needed to participate in Dillons Community Rewards. If you already have a digital account, you will need to ensure you have a Plus Card linked to your account. For more information, logon to Community Rewards - Dillons. Or, feel free to contact the parish office. We would be happy to assist. We are currently seeking the following three positions to replace the current members that are rolling off our Pastoral Council: Building and Grounds, Human Relations, Liturgy. Parish Pastoral Council Nomination Forms can be found at the information center on the East wall of the Gathering Space, in the Parish Office, or a printable form below. New members (Organization Leaders) to the Pastoral Council will be taken from the nominations provided by you - the parishioners. There are no guidelines per se. Each Organization Leader is considered a liaison between the pastor and the parish. There is no need for special training, nor specific gifts to serve as an Organization Leader to the Pastoral Council; just a willingness to serve and keep the parish’s interests at heart. Self-nominations are accepted. If your nomination is for someone other than yourself, please confer with the person you are nominating, inquiring their willingness to serve, prior to submitting the nomination form. The term of service is three years.